Dr. Wu-Pei Su’s research interest has been focusing on solving the X-ray phase problem in protein crystallography. It is a problem encountered in constructing three-dimensional molecular images of proteins from the X-ray diffraction data of protein crystals. 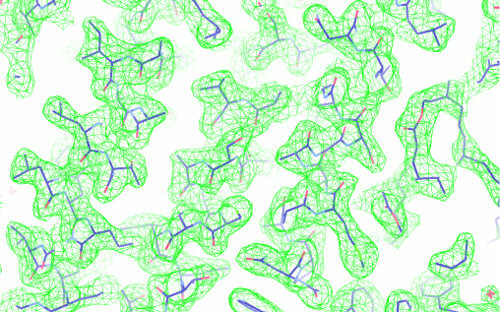 For protein crystals with high solvent content, Su’s team has discovered a solution to the problem. He is currently extending the solution to a more general crystal. H. He and W. P. Su, “Direct phasing of protein crystals with high Solvent content,” Acta Crystallographica A71, 92-98(2015). 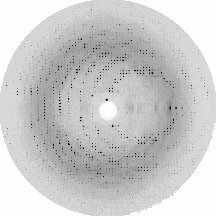 H. He, H. Fang, M. D. Miller, G. N. Phillips, and W. P. Su, “Improving the efficiency of molecular Replacement by utilizing a new iterative transform phasing algorithm,” Acta Crystallographica A72, 539-547(2016).